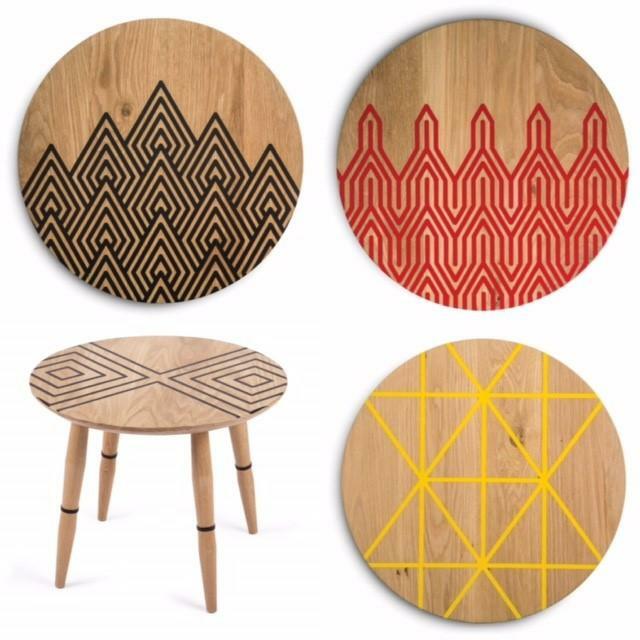 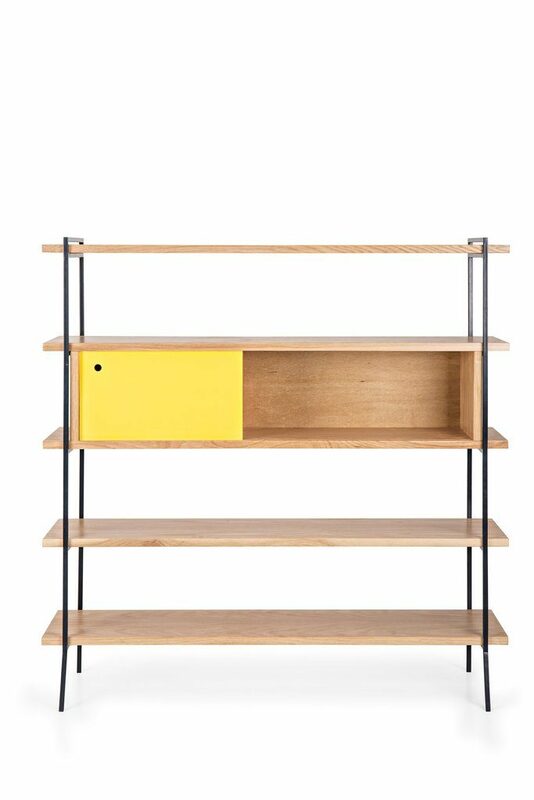 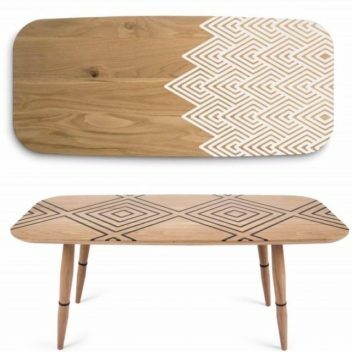 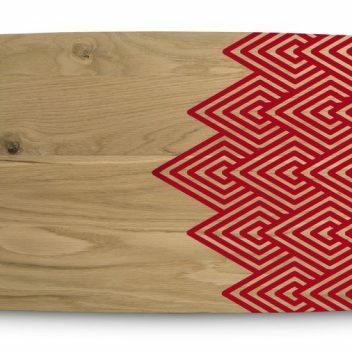 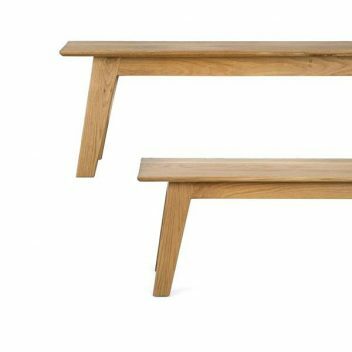 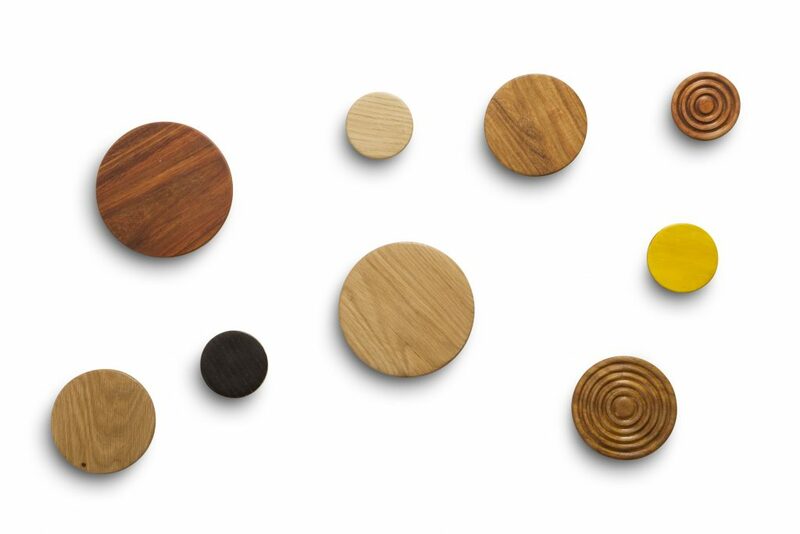 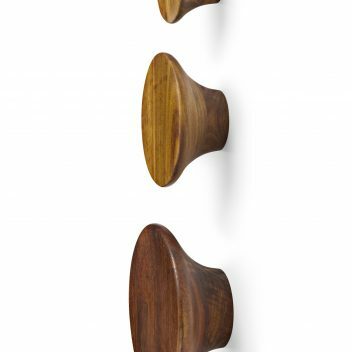 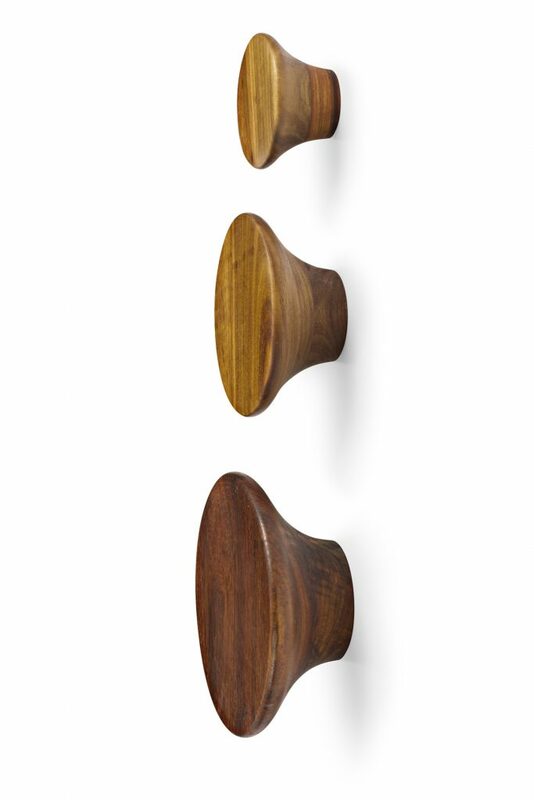 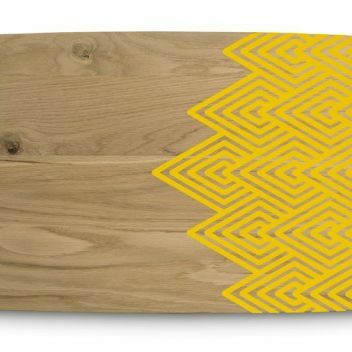 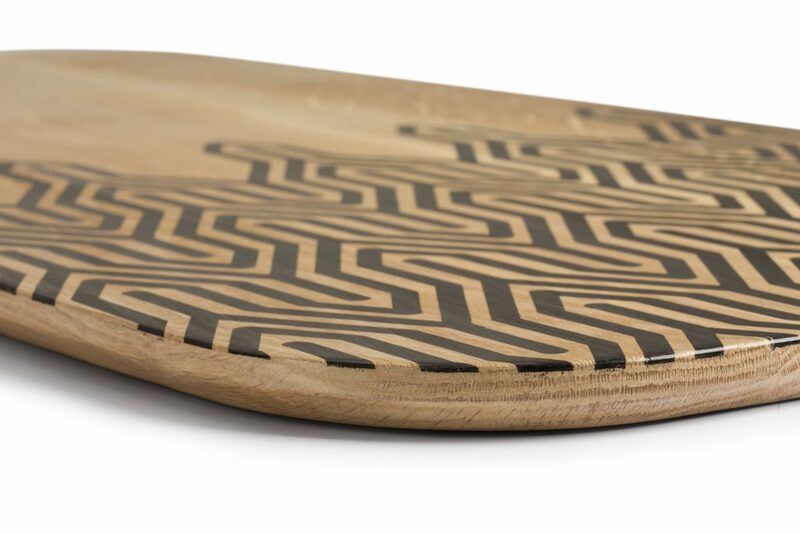 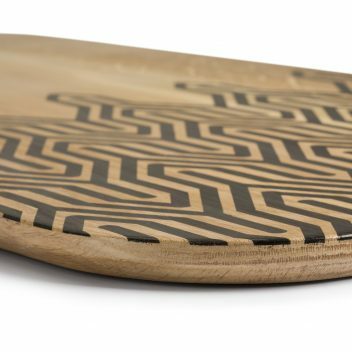 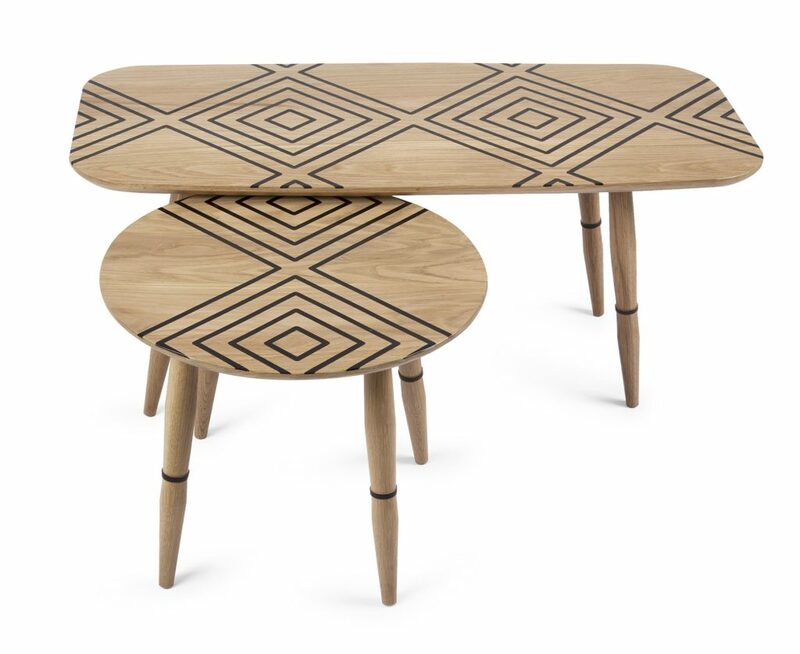 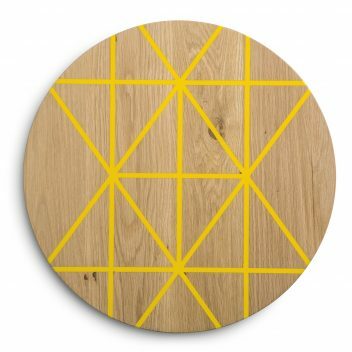 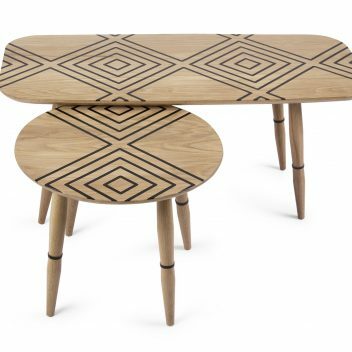 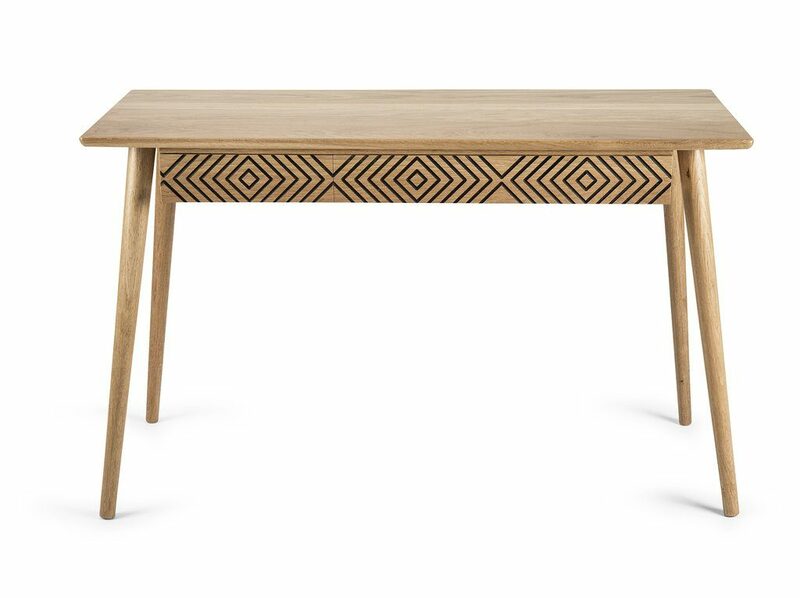 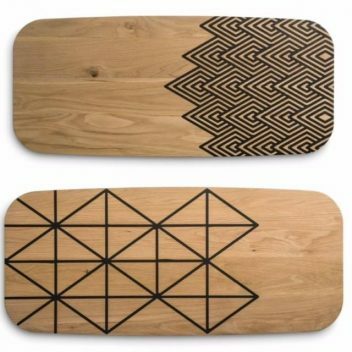 The Umuntu range by Saks, blends flat pack Scandinavian inspired design in solid oak with African texture, colour and patterning. 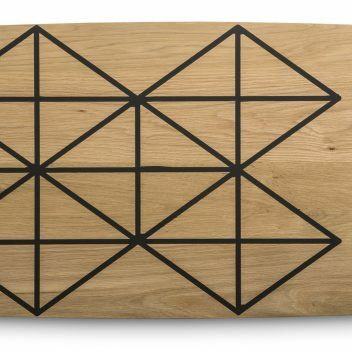 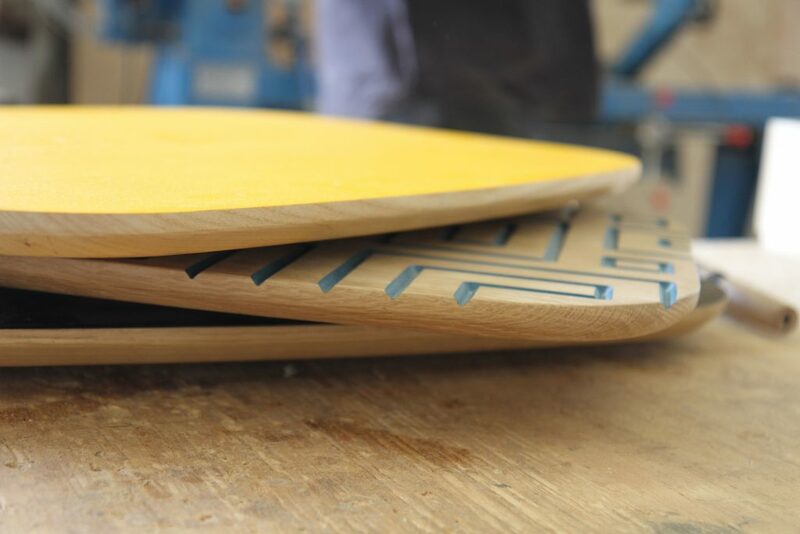 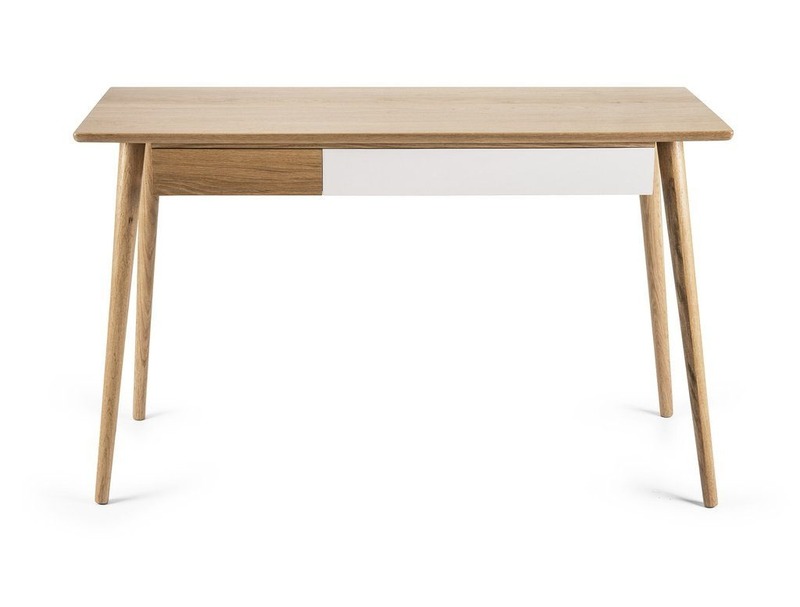 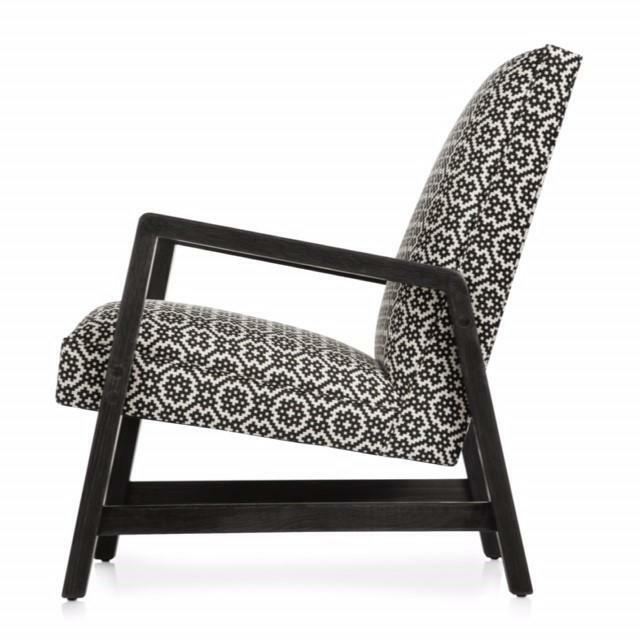 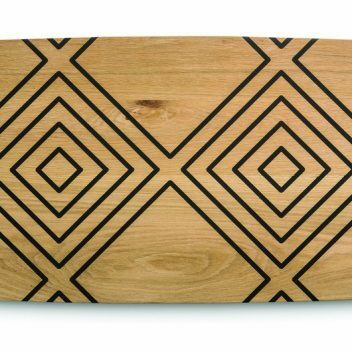 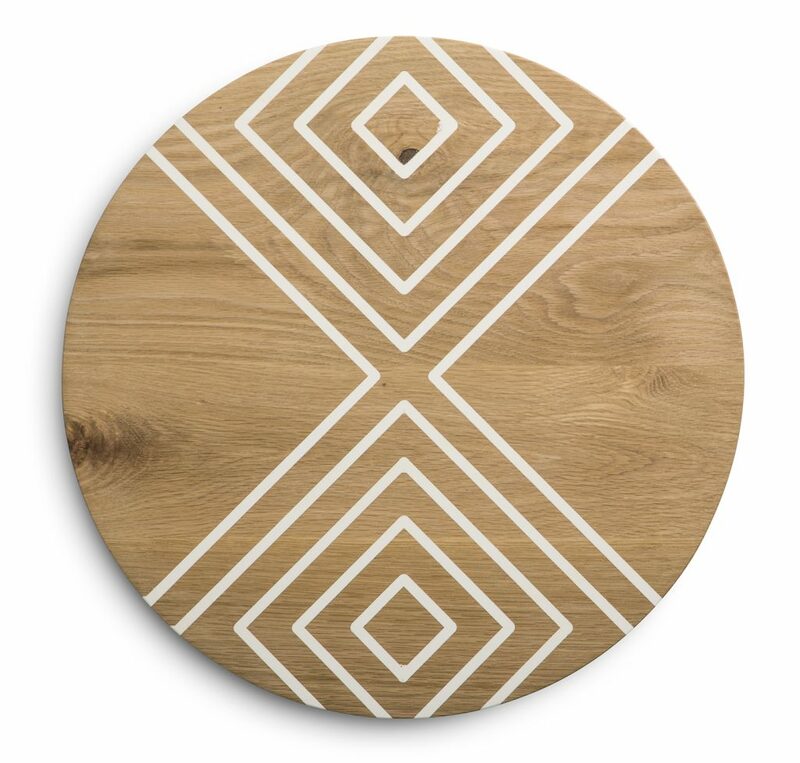 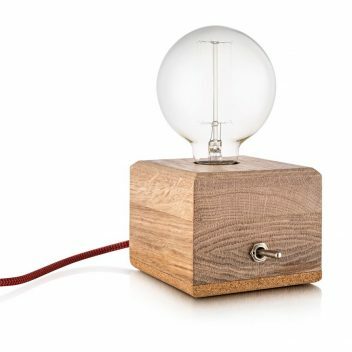 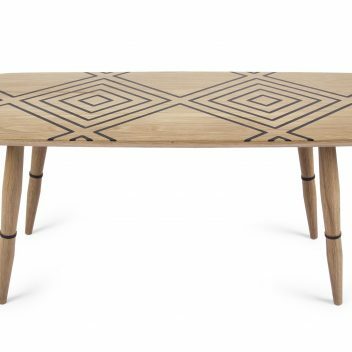 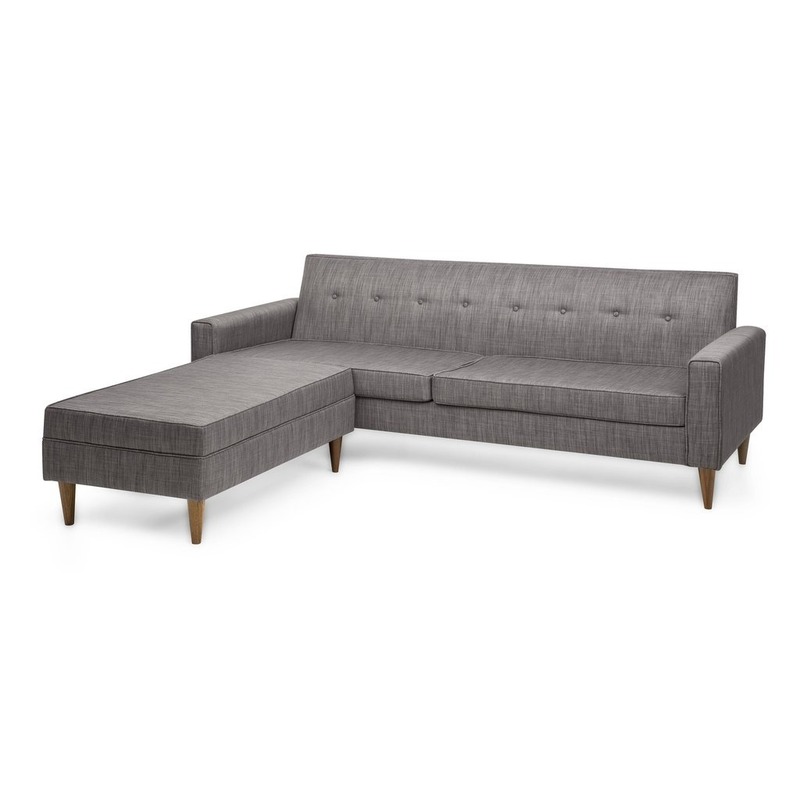 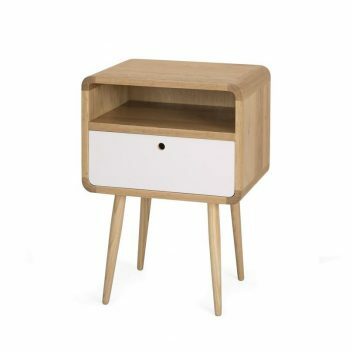 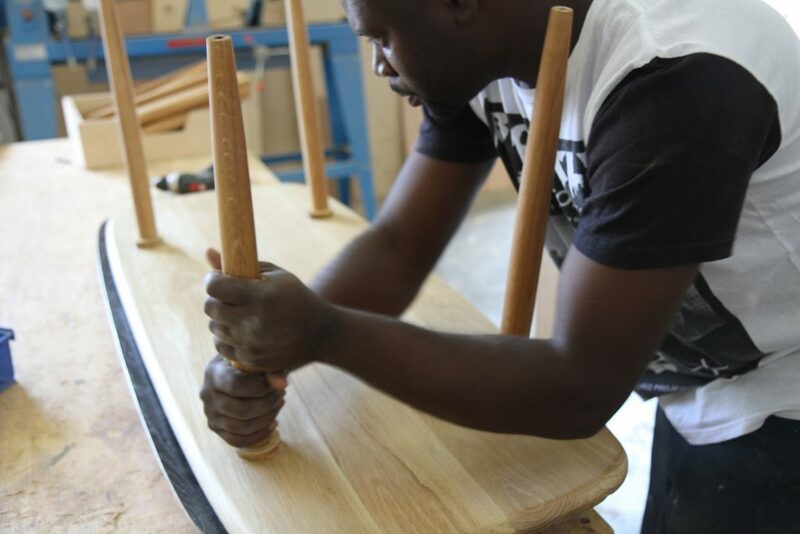 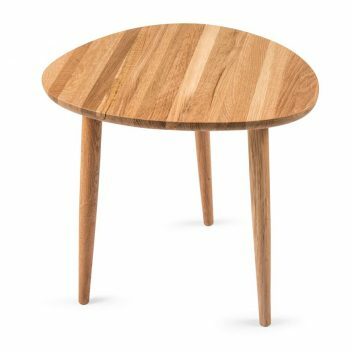 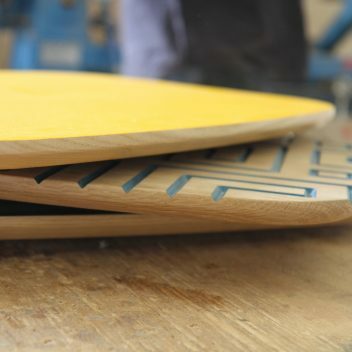 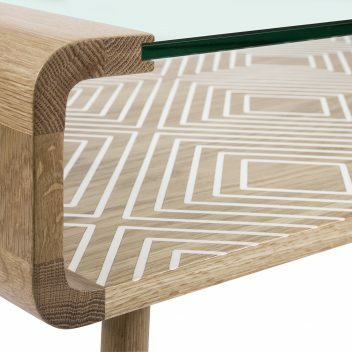 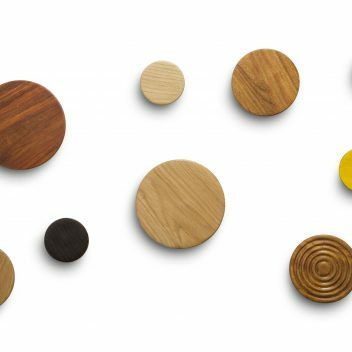 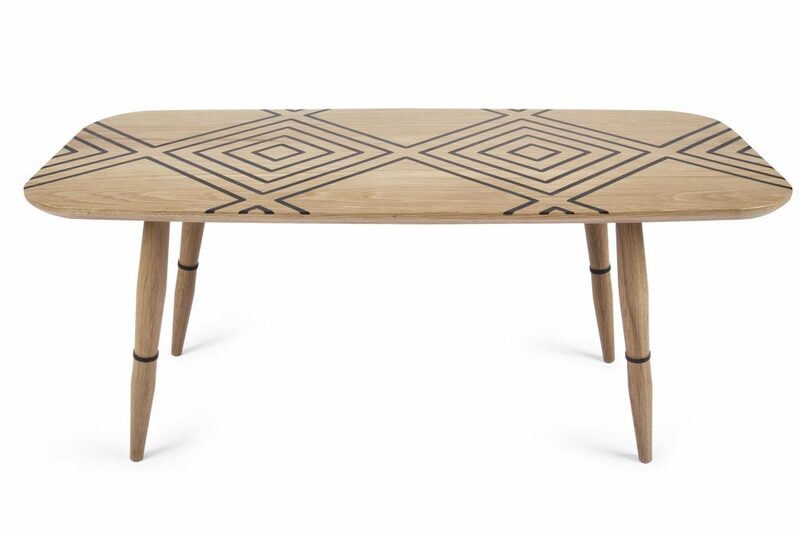 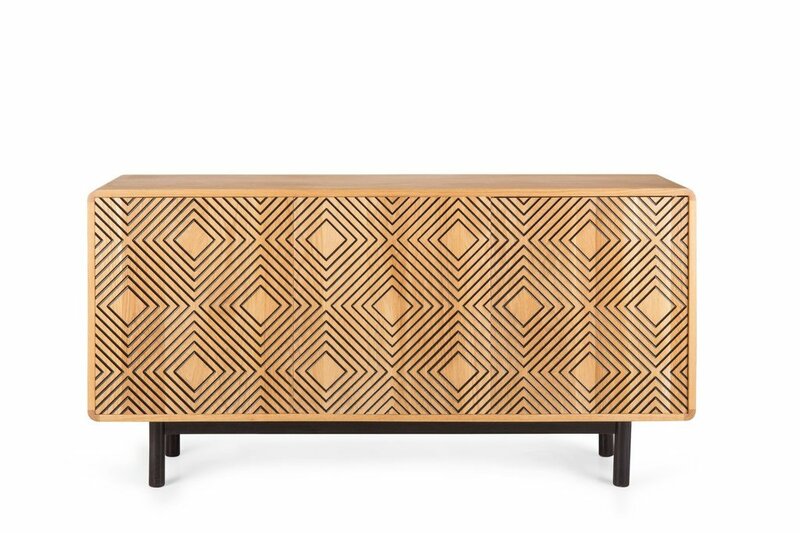 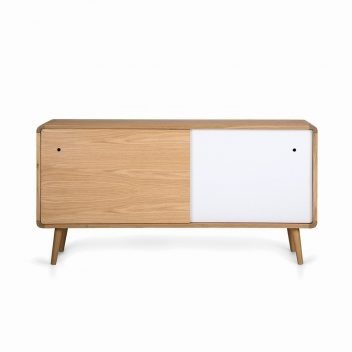 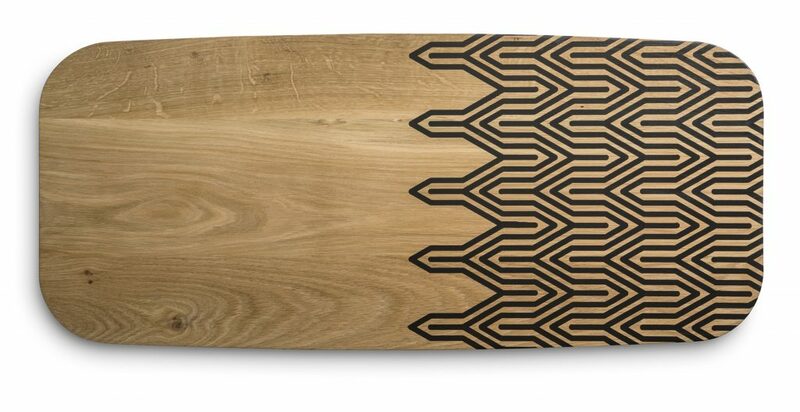 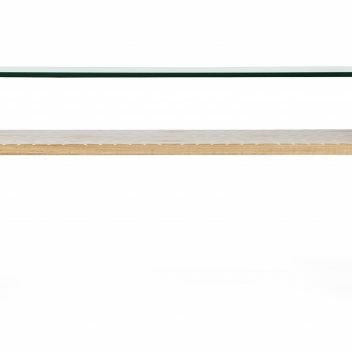 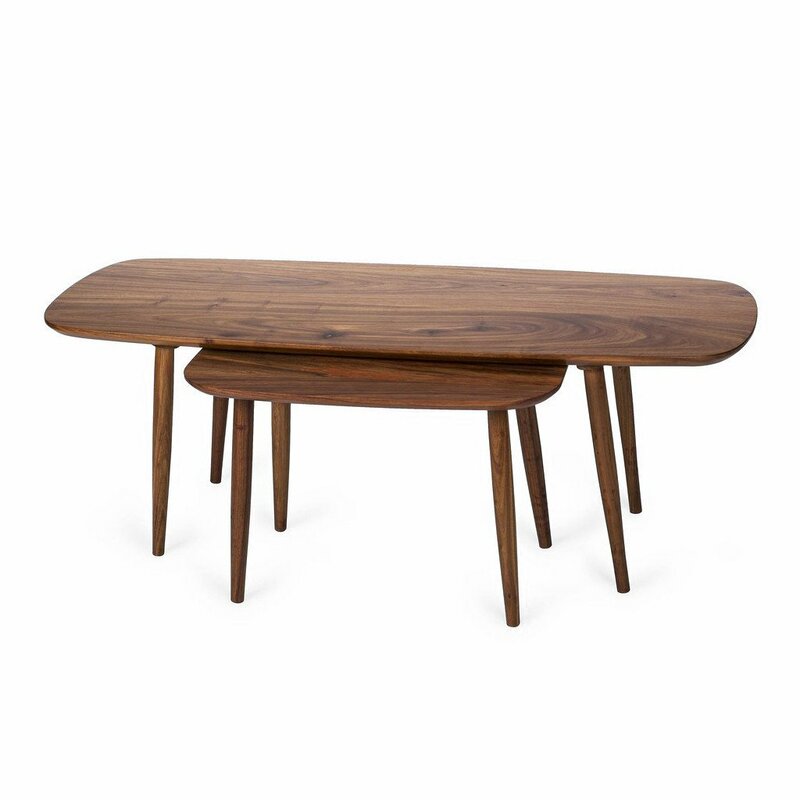 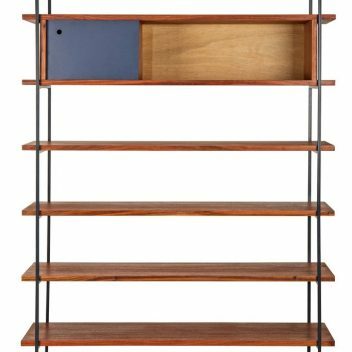 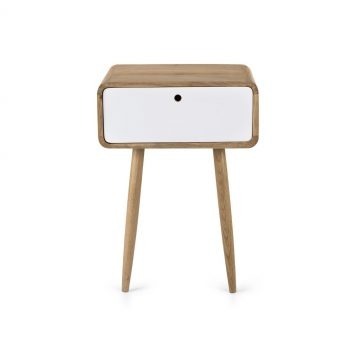 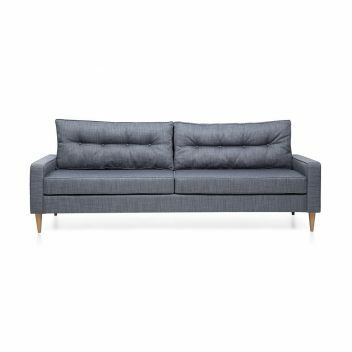 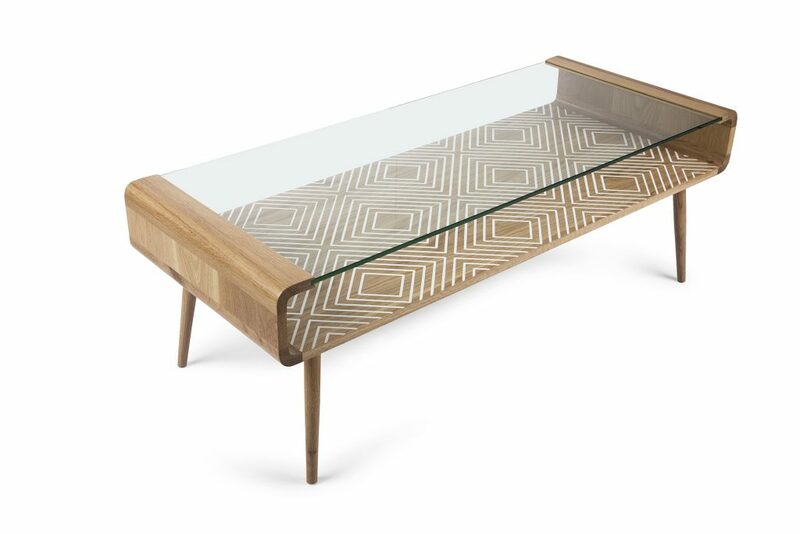 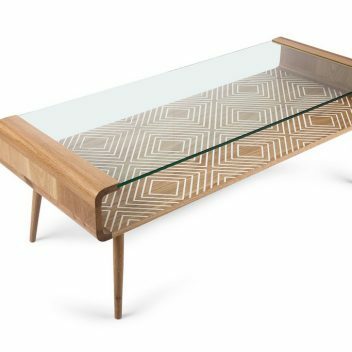 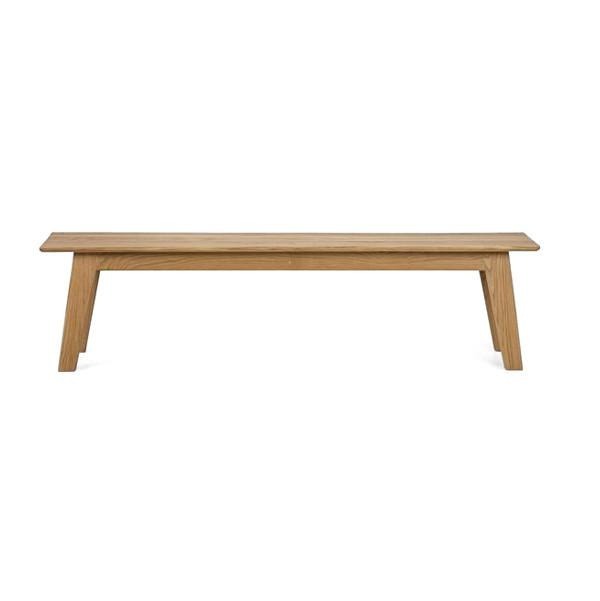 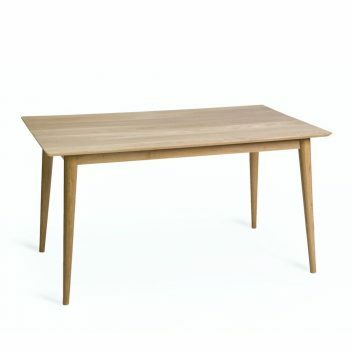 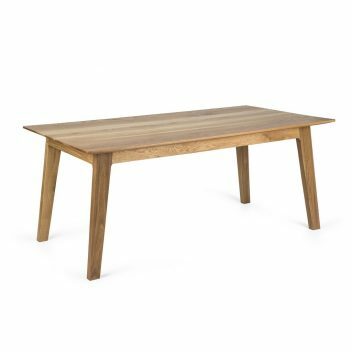 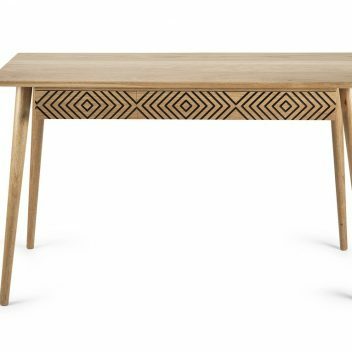 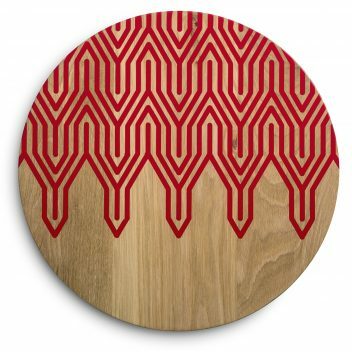 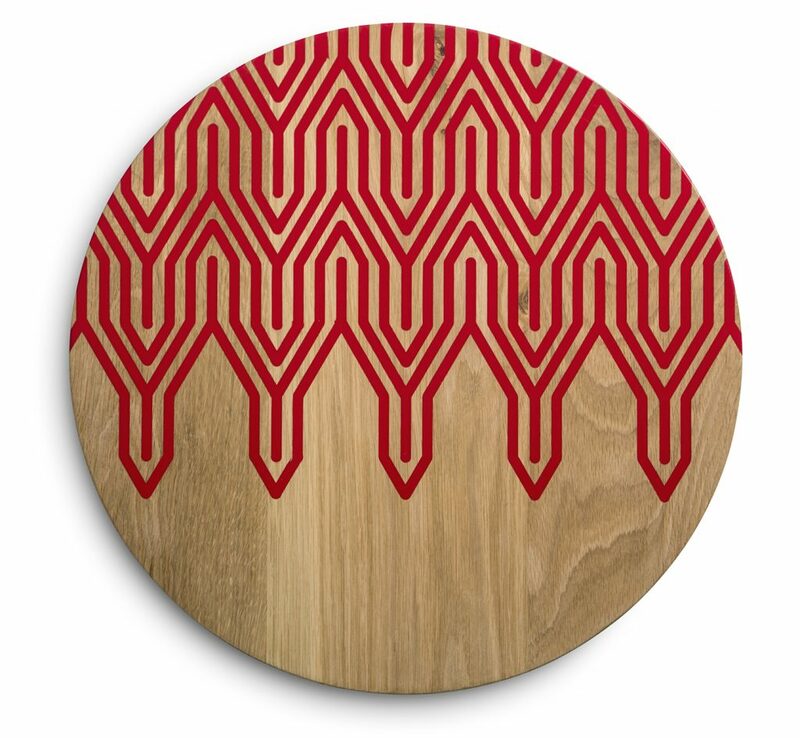 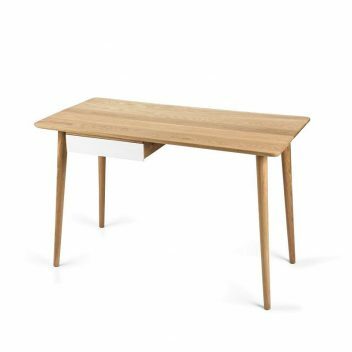 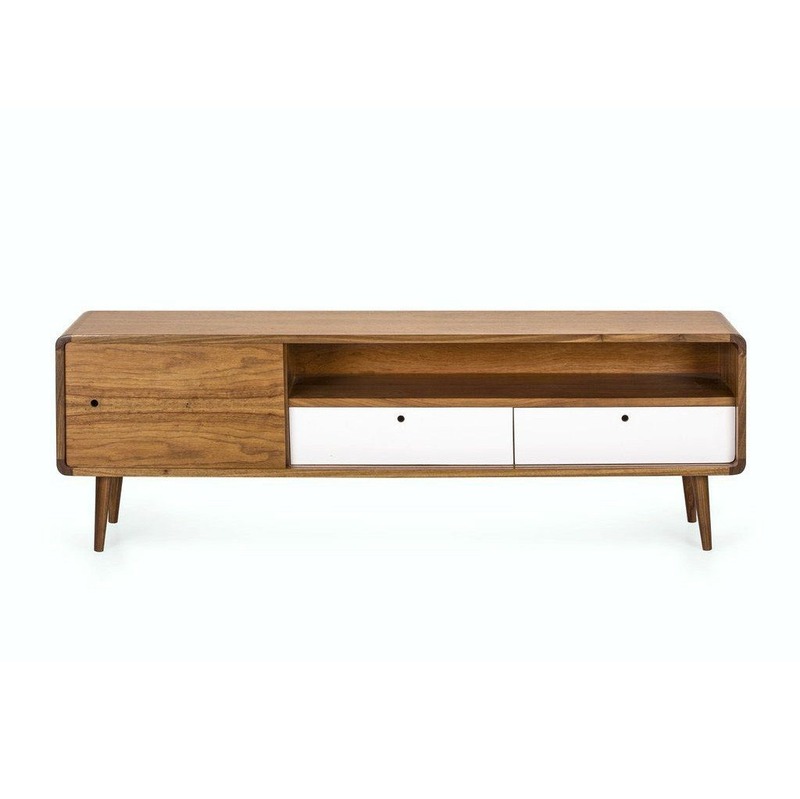 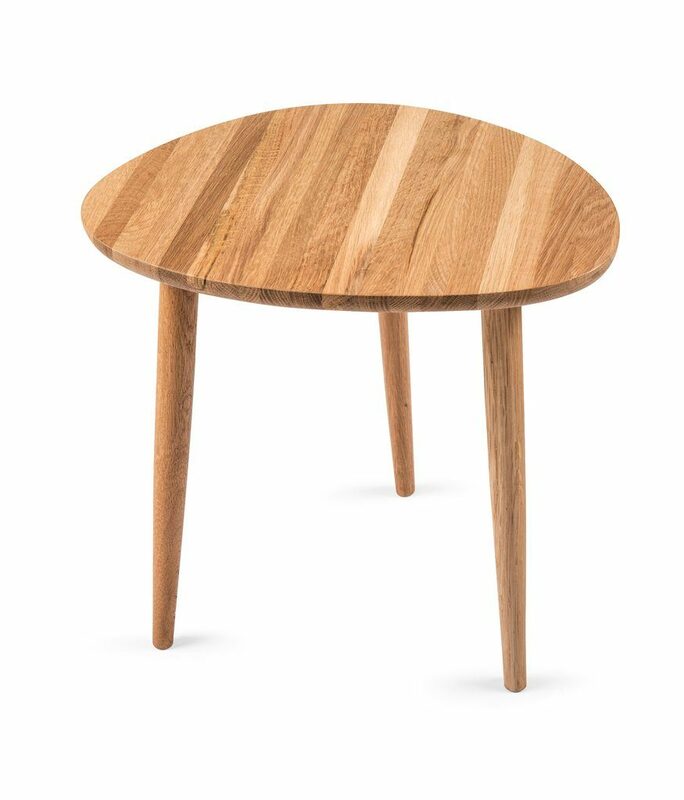 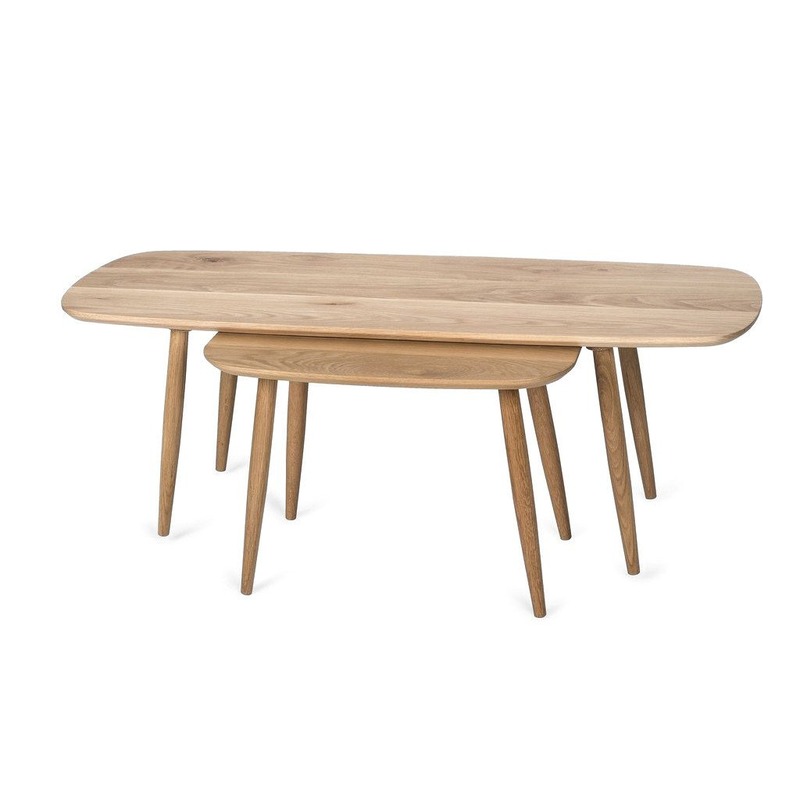 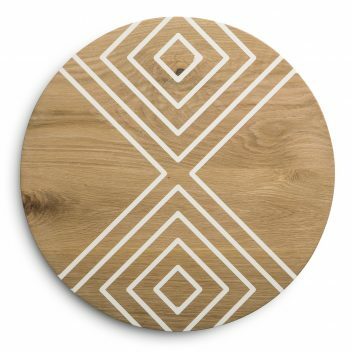 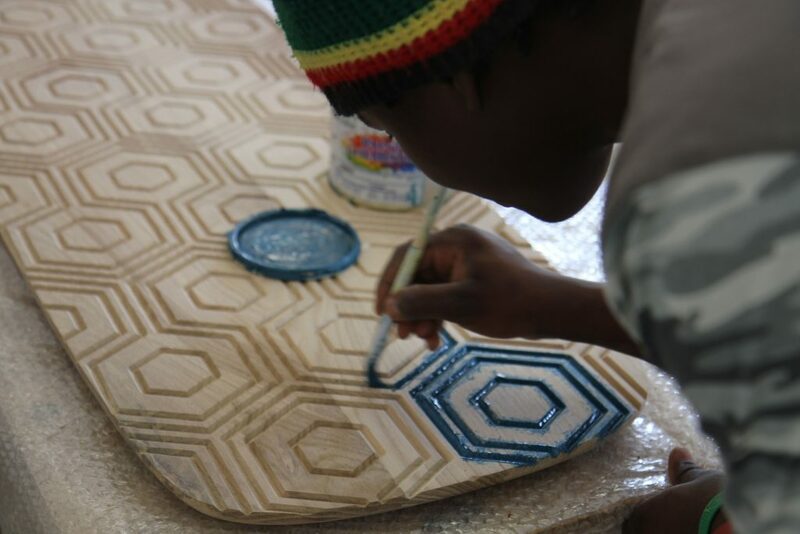 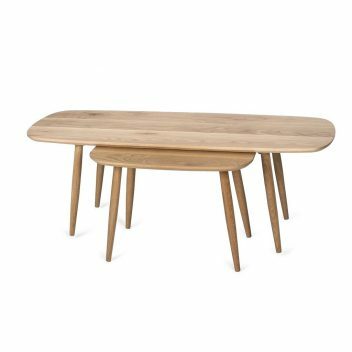 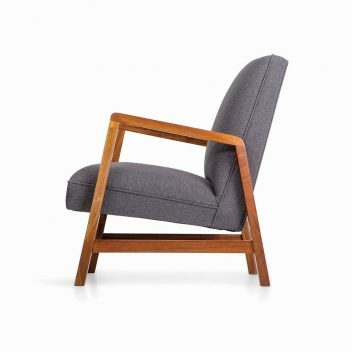 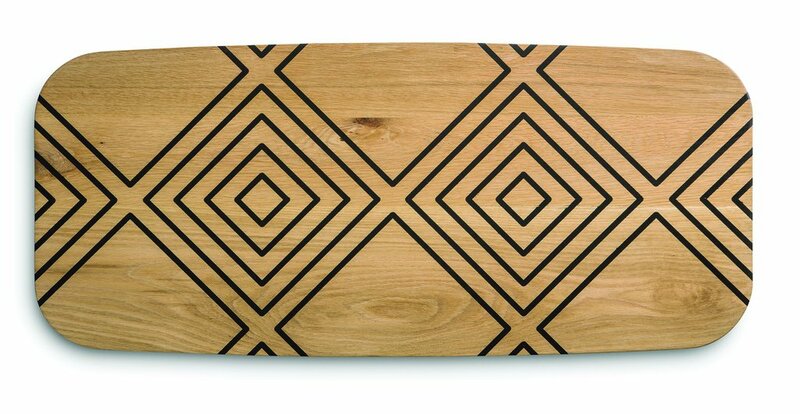 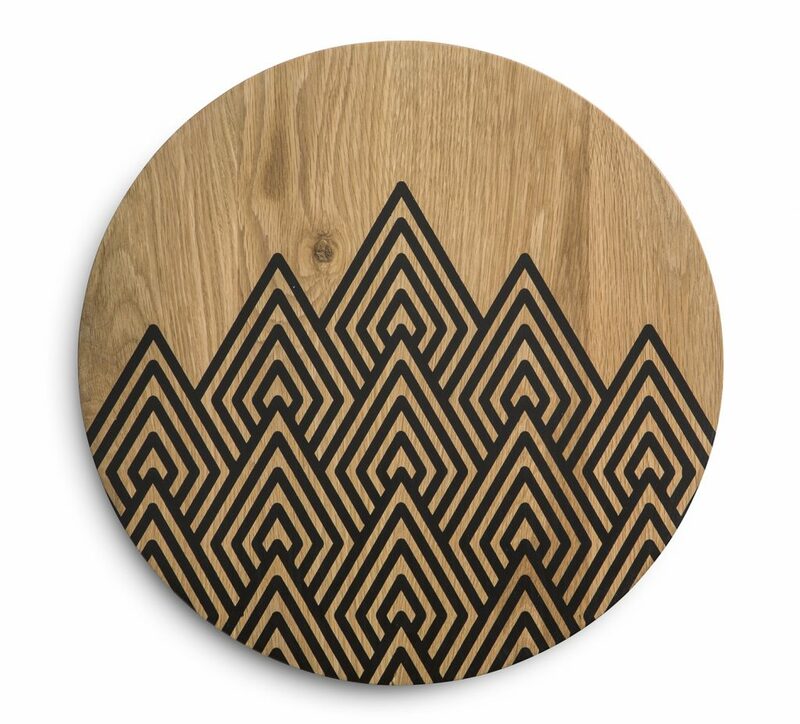 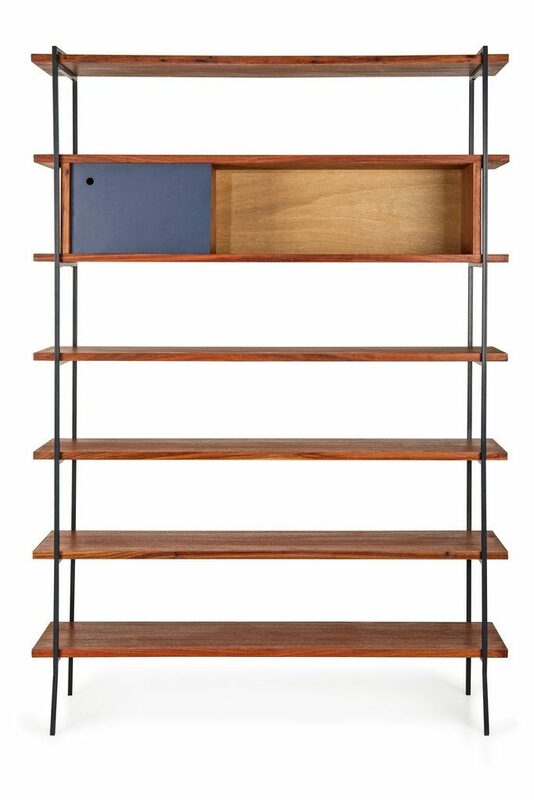 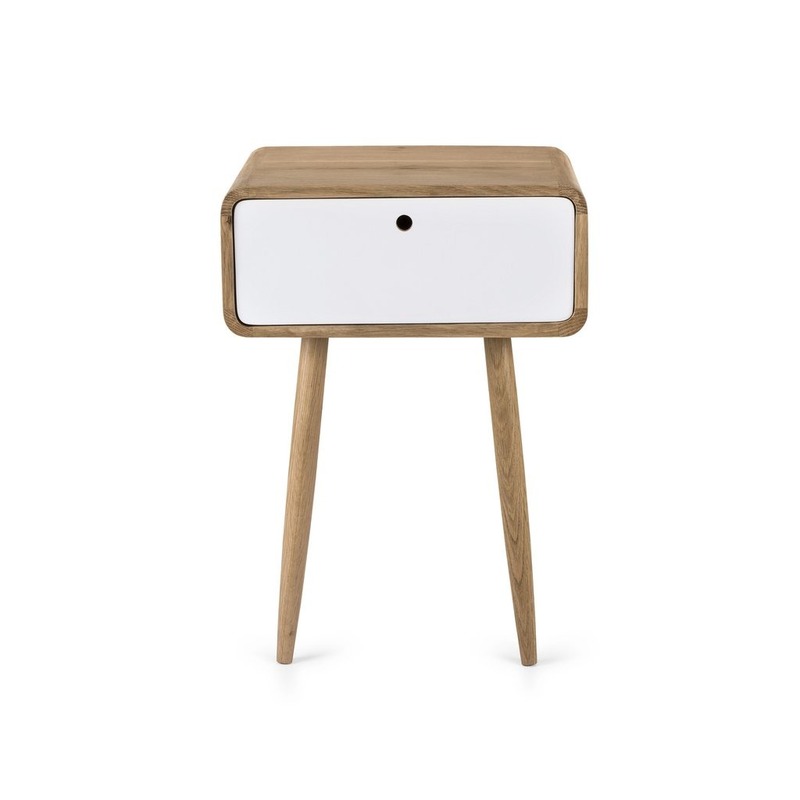 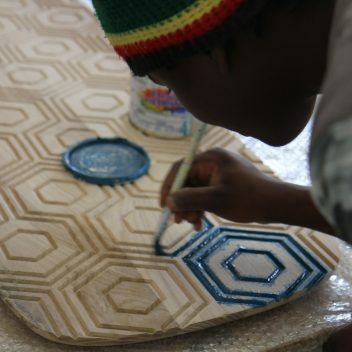 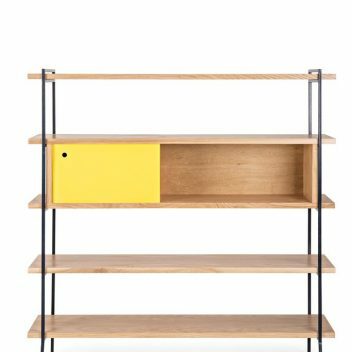 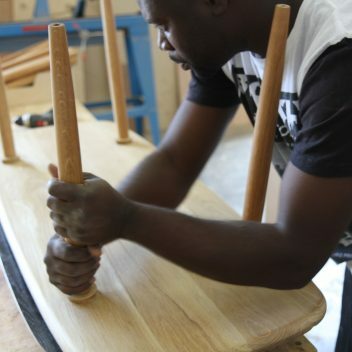 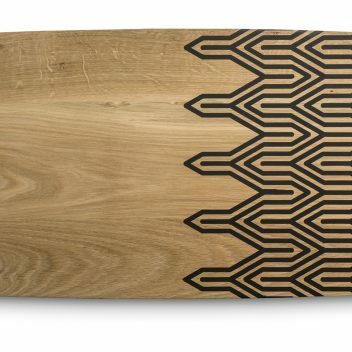 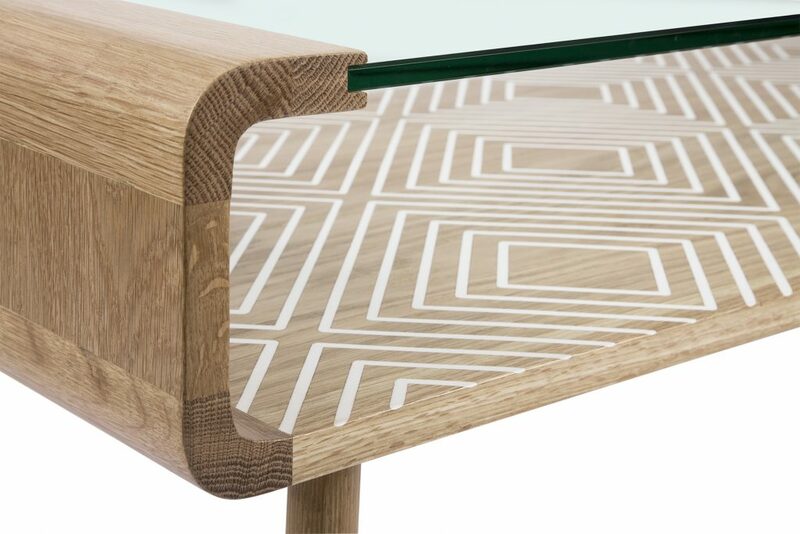 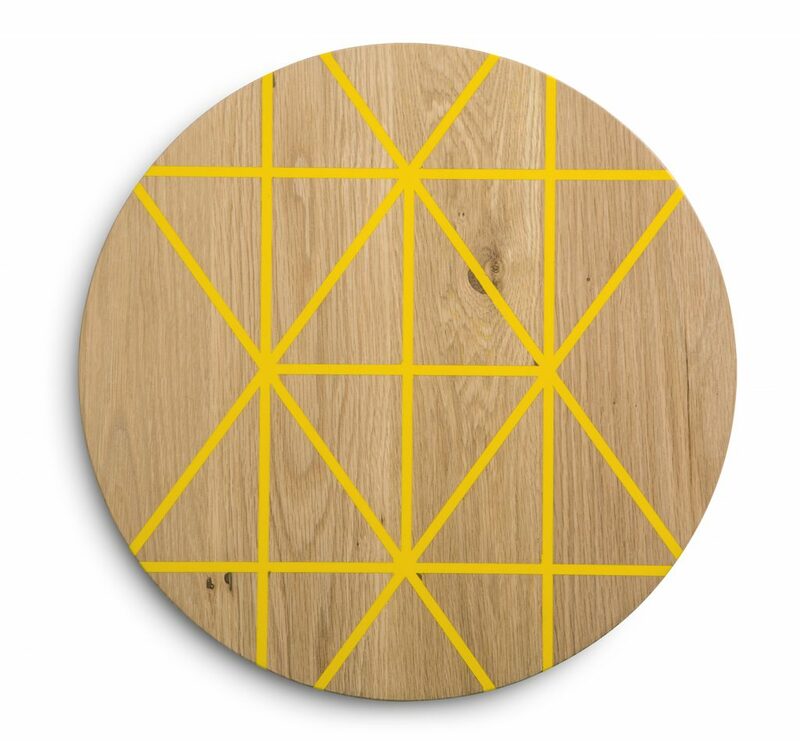 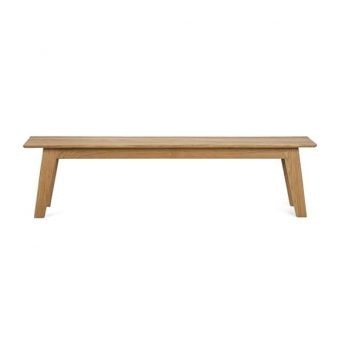 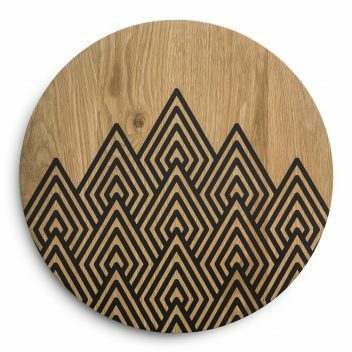 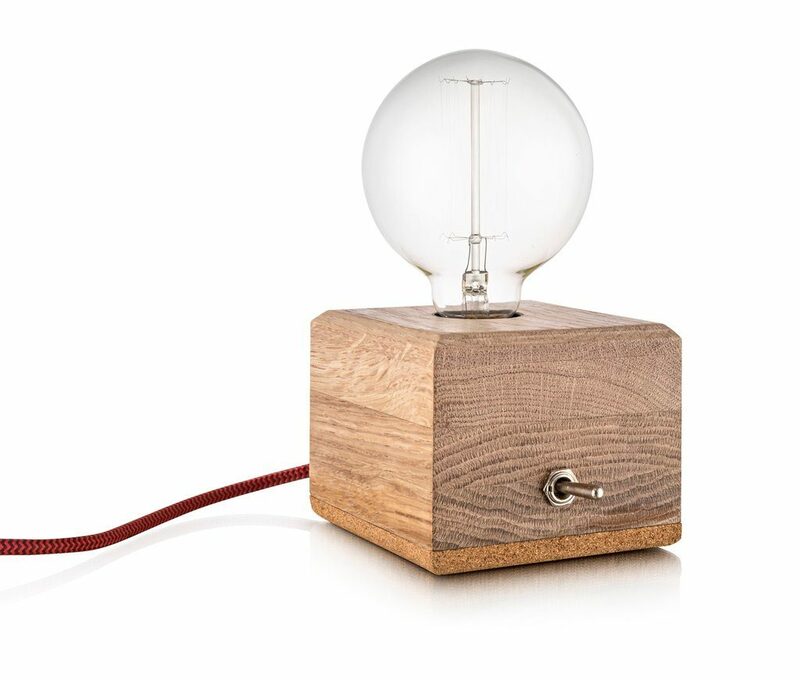 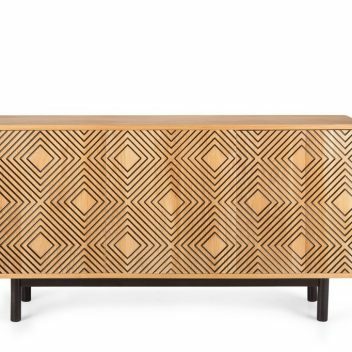 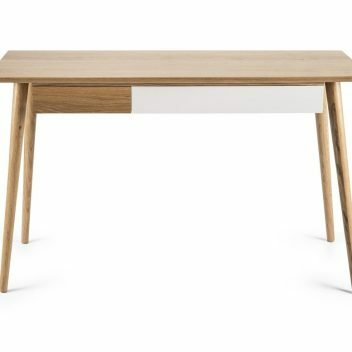 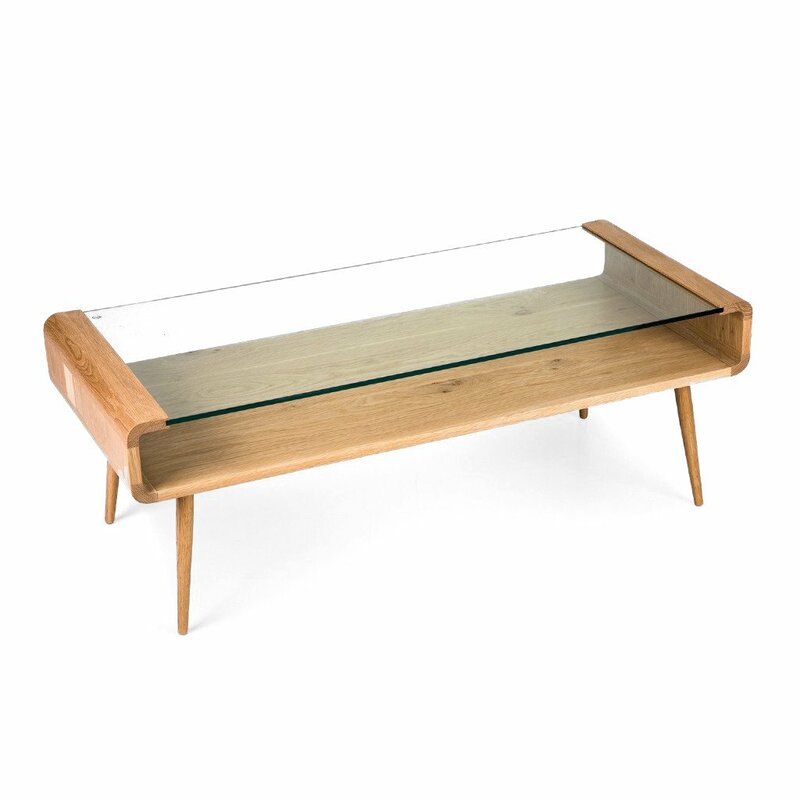 Saks, based in Cape Town is a designer manufacturer of mid-century inspired wooden and upholstered furniture. 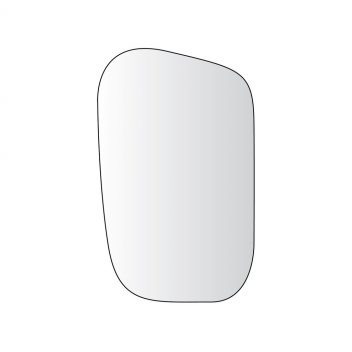 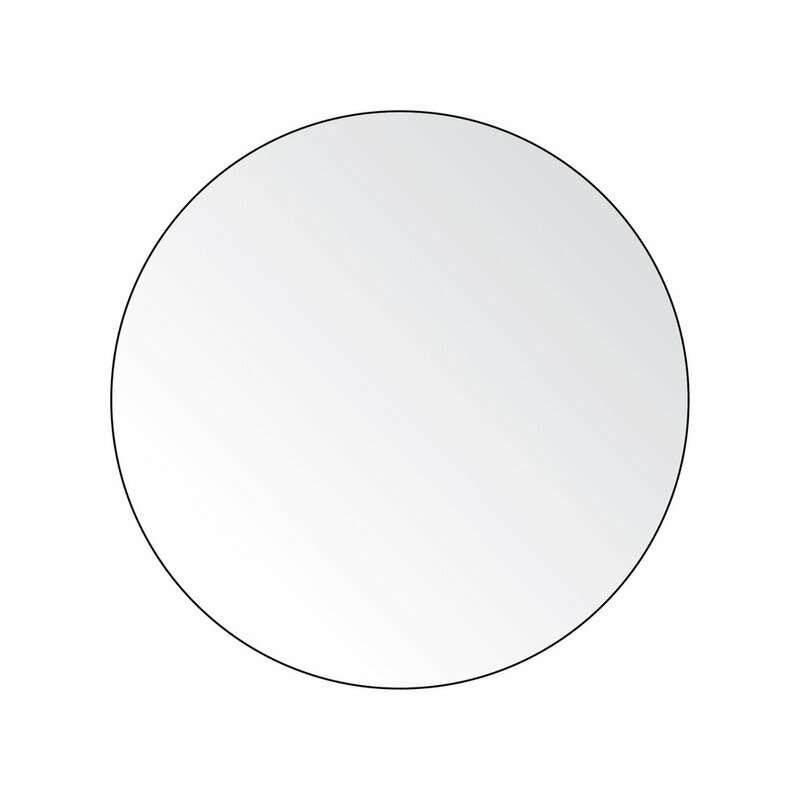 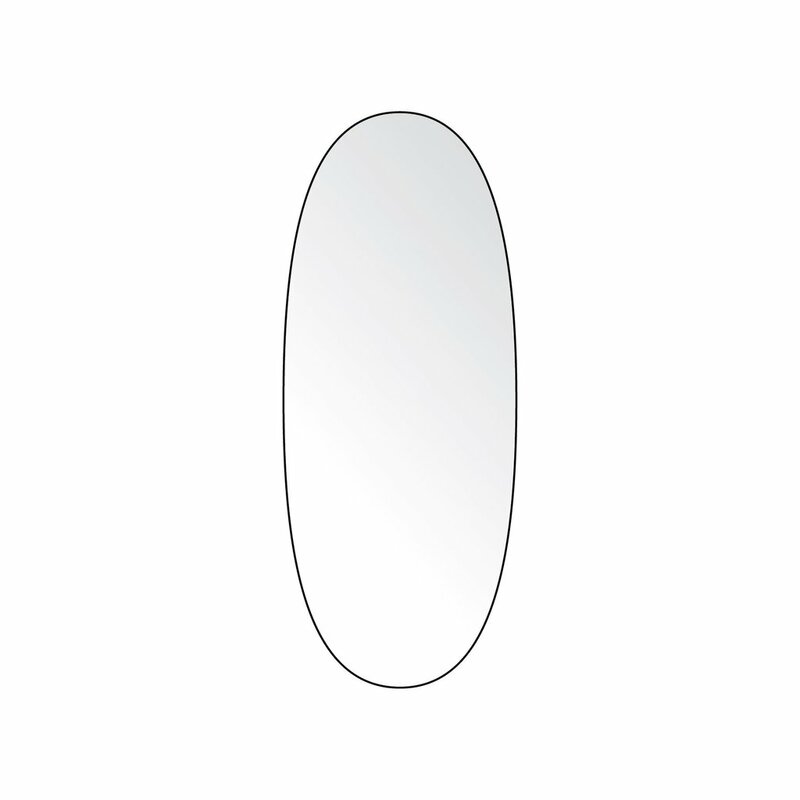 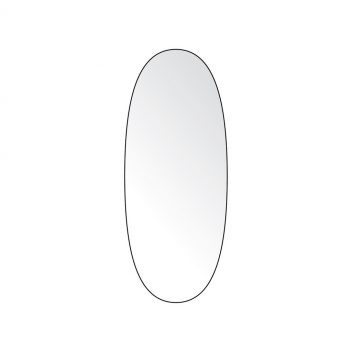 Saks pride themselves on their quality of workmanship and design vernacular.